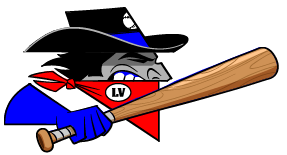 The Las Vegas Train Robbers (14-29) didnt put up much of a fight on Sunday, as the Santa Fe Fuego (27-18) cruised to a blowout 9-3 win at Rodriguez Park. The Santa Fe Fuego scored two runs in the ninth on the Santa Fe Fuego scored in the ninth on an RBI single by Nick Billinger and an RBI double by Craig Massey. Massey got a hit in each of his four at bats. The Las Vegas Train Robbers couldnt get anything going as long as Austin Carden was pitching. Carden gave up just one hit, allowed no earned runs, walked one and struck out four during his three innings of work. Preston Zachrich improved to 6-2 on the year by picking up the win for the Santa Fe Fuego. He allowed three runs over six innings. He struck out two, walked three and surrendered seven hits. Abel De Los Santos was charged with his first loss of the year. He lasted just five innings, walked six, struck out three, and allowed four runs. 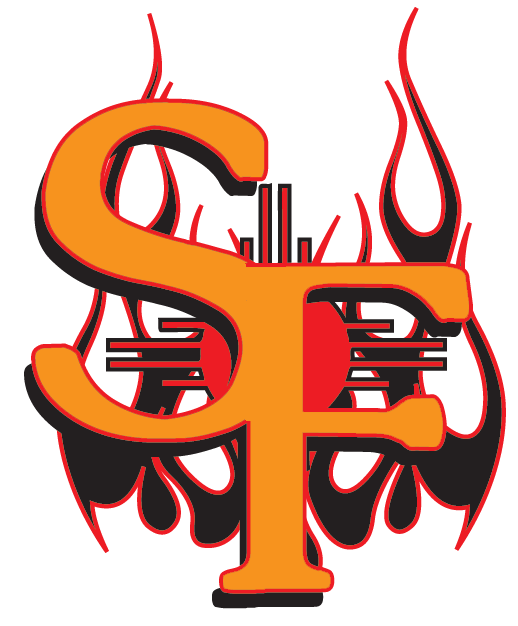 Massey, Billinger and Omar Artsen helped lead the Santa Fe Fuego. They combined for 11 hits and four RBIs.